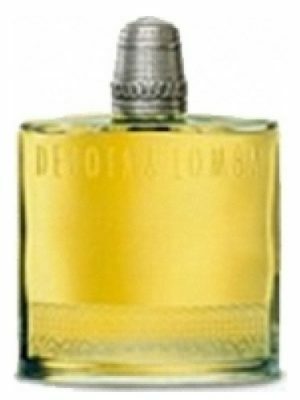 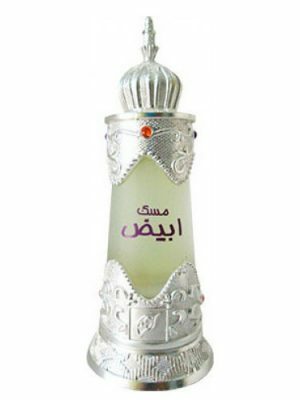 SKU: e2ffb751abd7 Perfume Category: for women. 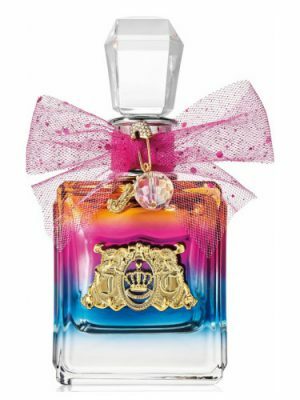 Fragrance Brand: Faberlic Notes: Bergamot, Blackberry, Cedar, Freesia, Musk, Strawberry, Tiare Flower, Vanilla orchid, Wild Strawberry. 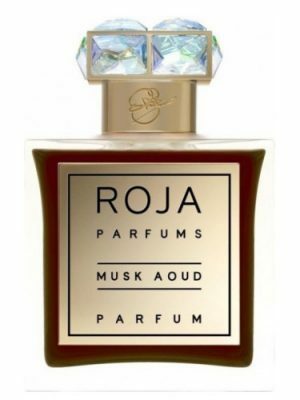 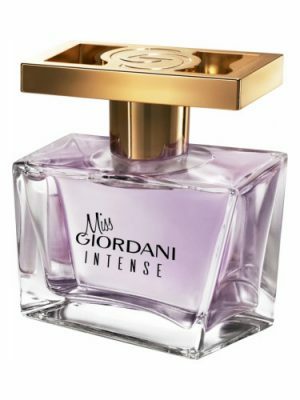 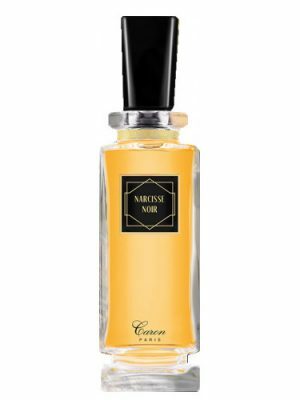 “This fragrance will immerse you in the magical atmosphere of Paris Fashion Week. 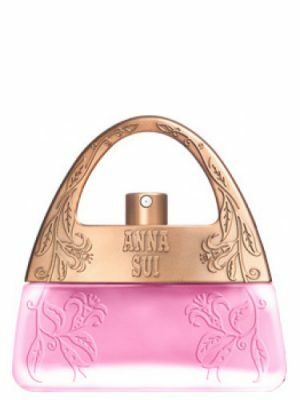 Bright notes of blackberry, wild strawberry, and strawberry turn it into the stylish accessory that every fashionista’s dreams are made of. 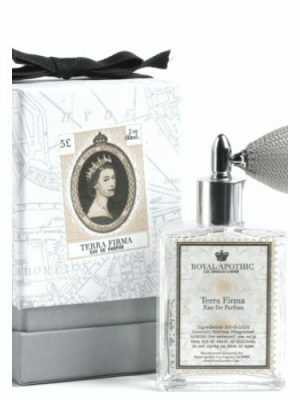 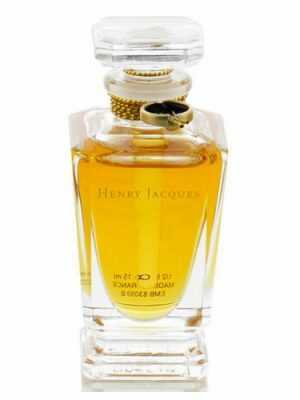 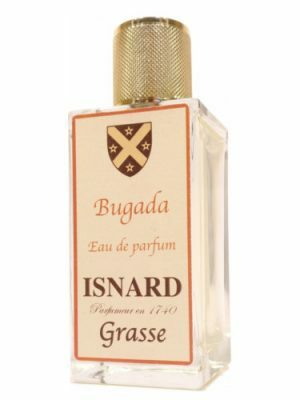 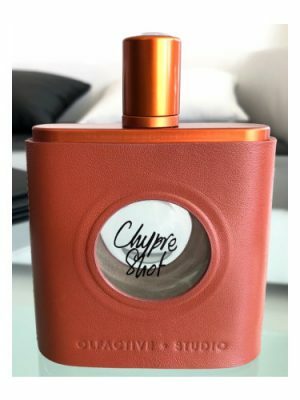 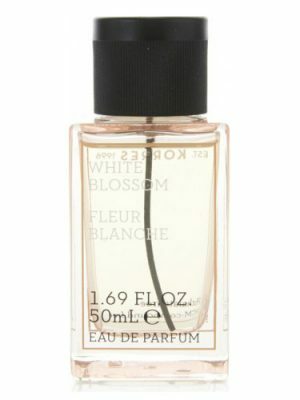 The composition is embellished with floral accents of vanilla orchid and tiare,which are at the peak of popularity and add an air of sophistication and charm.” – a note from the brand. 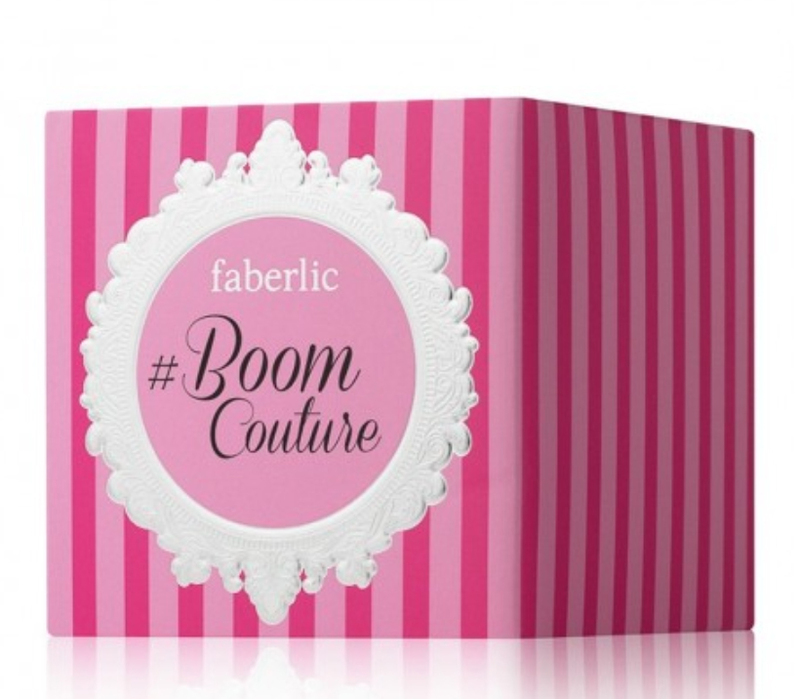 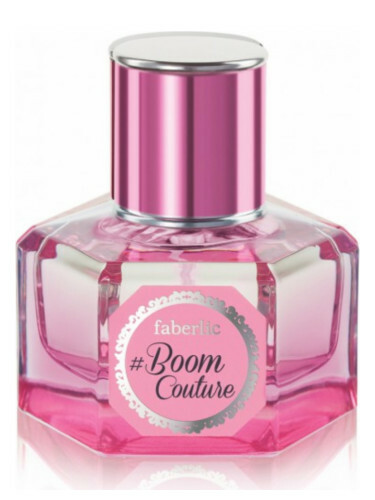 # Boom Couture was launched in 2017. 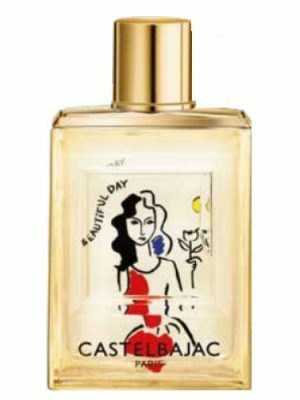 The nose behind this fragrance is Delphine Lebeau. 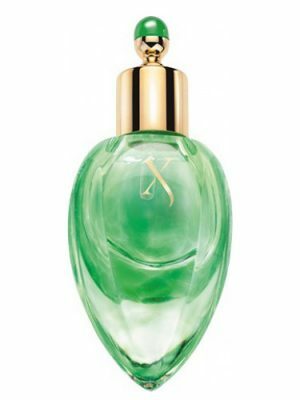 I have #Bon Bon cherie and I couldn’t decide if I wanted this perfume or Sorbet Jolie.but I bought this.And I didn’t regret,it was a blind buy,but a good one. 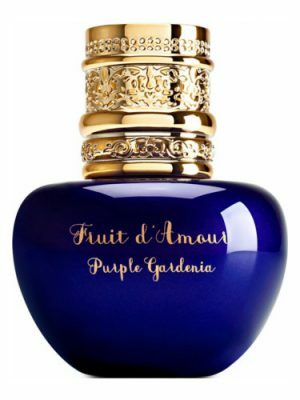 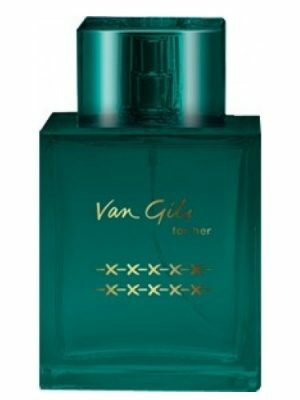 I don’t know how to descrie this perfume.It smells like something fresh combined with fruits.I really love it.I would say this is a perfume for teenagers and young adults,because it has something”young and innocent”in it.